▶ GAME OF THE YEAR, WINNER !! 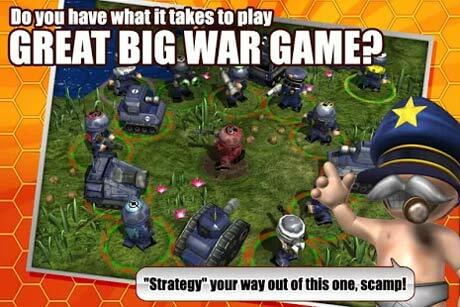 Taking military “advice” from the ridiculous generalissimo, can you battle your way through this truly massive, content-packed military campaign? 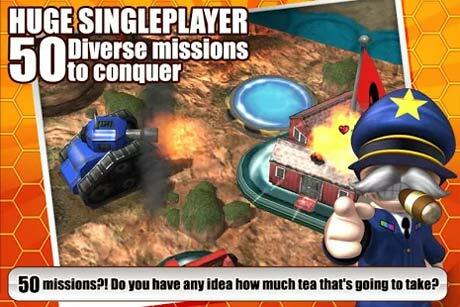 ▶ STRATEGY GAME OF THE YEAR, WINNER !! Plan your mission, deploy your “forces”, try not to fall off the sofa laughing! You’ve plenty of units to play with, covering land, sea and airborne combat. Be warned though, these funny cartoon troops are not exactly “the right stuff”! 40+ hours of campaign mode not enough? There is also unlimited skirmish play vs the AI for quick fixes, on a wide variety of custom maps. 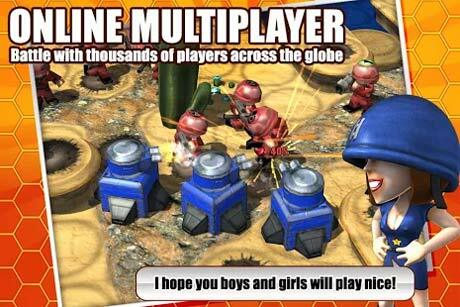 And there’s still more – Multiplayer. You can Pass & Play on a single device, or join our thriving online community, playing head to head at a pace that suits you. ✓ No birds were harmed (or made angry) during development!